Love is in the air and bubbling over the Snoqualmie Falls. We are honored to capture such a beautiful little ceremony among the closest of family, friends and twin peaks references. 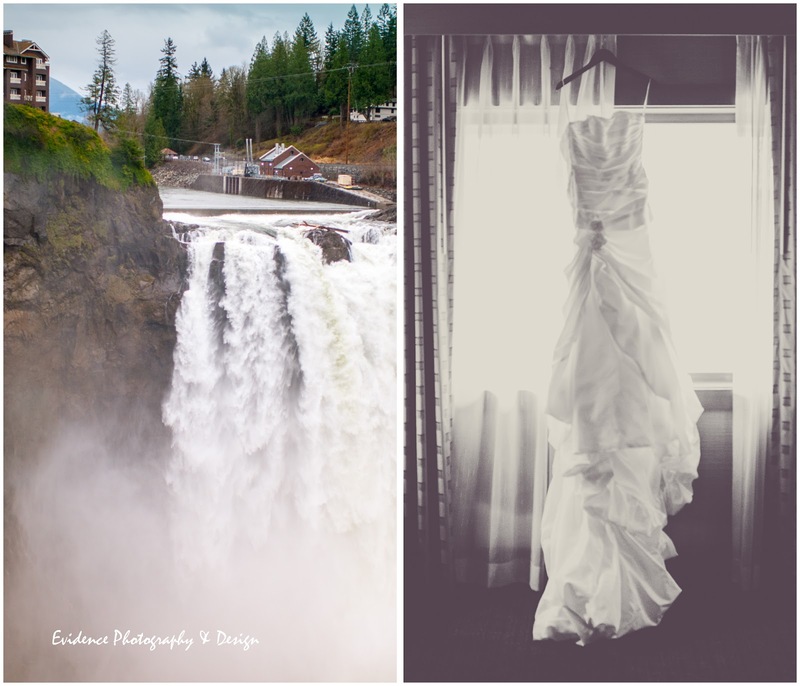 Just a little peek into our most recent wedding at Salish Lodge. Congrats! Springtime, the only pretty ring time, birds sing-a-ding-a-ding-a-ding-ding... sweet lovers love the spring! 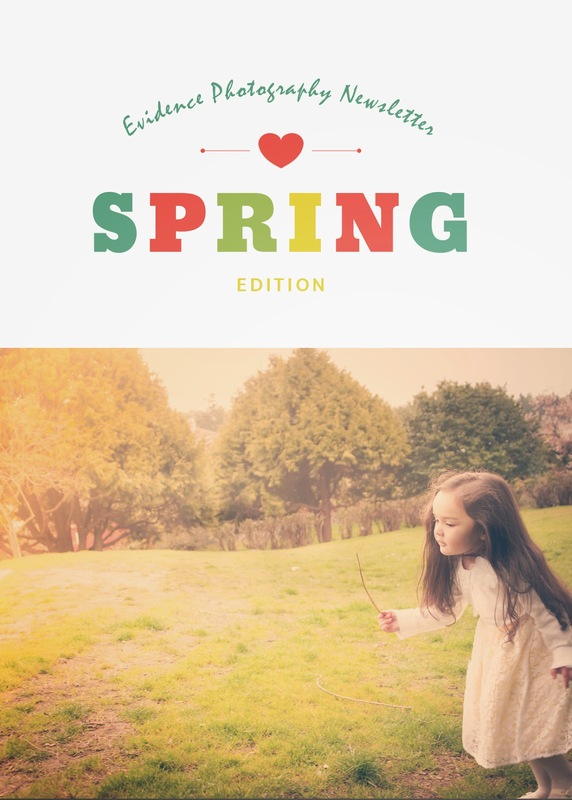 If you're like me, those lyrics conjure up pictures of Willy Wonka singing while pedaling the bicycle contraption in his inventing room rather than green grass and budding flowers, nonetheless, it is officially spring! And as all good Seattle-ites know, that means finding the delicate balance of rainshine and sunshowers! So let's break out our rainboots and find those lost sunglasses to celebrate! 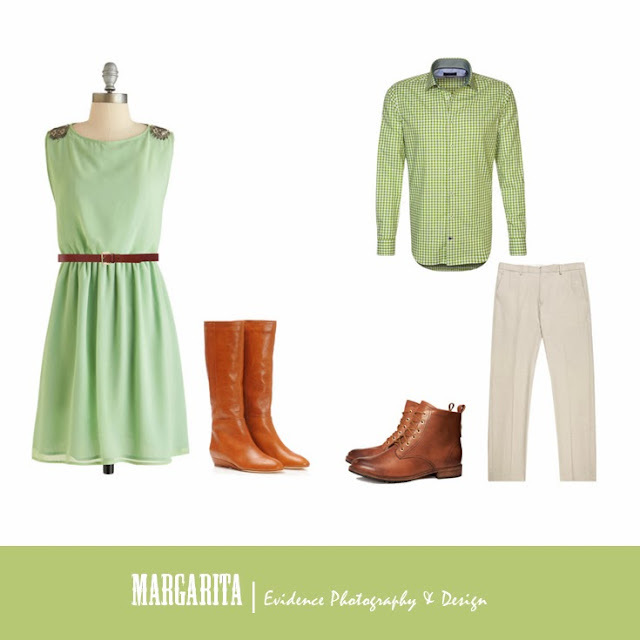 Margarita is a soft sage green that reminds us Spring is somewhere around the corner, but maybe not quite here yet! This hue is innocent and graceful, and can be worn as an accent color or as the main piece. Leather shoes and accessories look fantastic alongside this tone.